Our clinic is at 14 Point Pleasant, Wandsworth Park, London SW18 1GG which is a 10 minute walk from East Putney Underground Station on the District Line or a 12 minute walk from Wandsworth Town Station on National Rail. It is well served by the local buses or if you are feeling adventurous you can try a river taxi. It is perfect for those after work evening appointments. 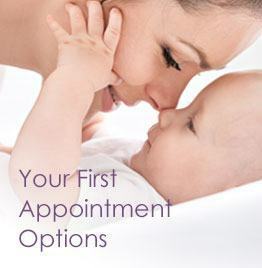 We have appointments there during the day as well as several evenings in the week. We also offer a Consultation and Diagnosis service in Harley Street W1G for patients who work in the centre of town and find it easier to see our doctors locally. For these patients the ultrasound work-up for their treatment cycles can also take place in Harley Street, with only the final Insemination or Egg Collection and Embryo Transfer taking place at our laboratory and theatre in Putney. If you are busy juggling your work schedule and other commitments, we hope that these arrangements will make your life a bit easier. 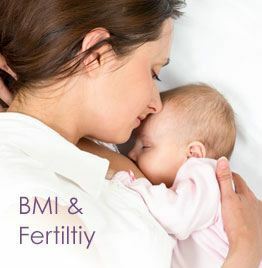 At Concept Fertility we are dedicated to giving you the best possible advice and treatment available. Call us and let us know how we can help you.